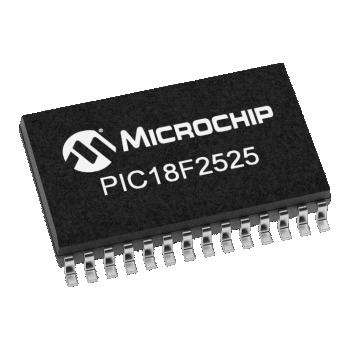 This PIC18F2525 is a 28-pin Flash-based 48 KB microcontroller with 10x 10-bit A/D Converter, 2x comparators, UART, A/E/USART and SPI, I2C1-MSSP (SPI/I2C) peripherals. 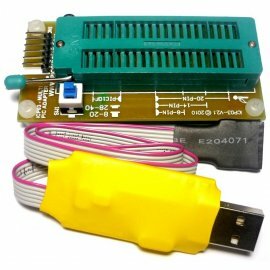 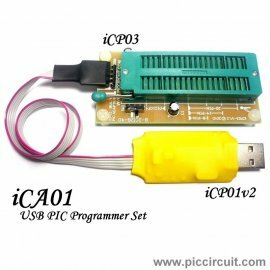 USB PIC Programmer Set allows users to program their hex code into Microchip Flash PIC MCU by using In-Circuit Programming (ICSP) method or Off-Board Programming (Adapter) method with MPLAB and PICKit 2 software. 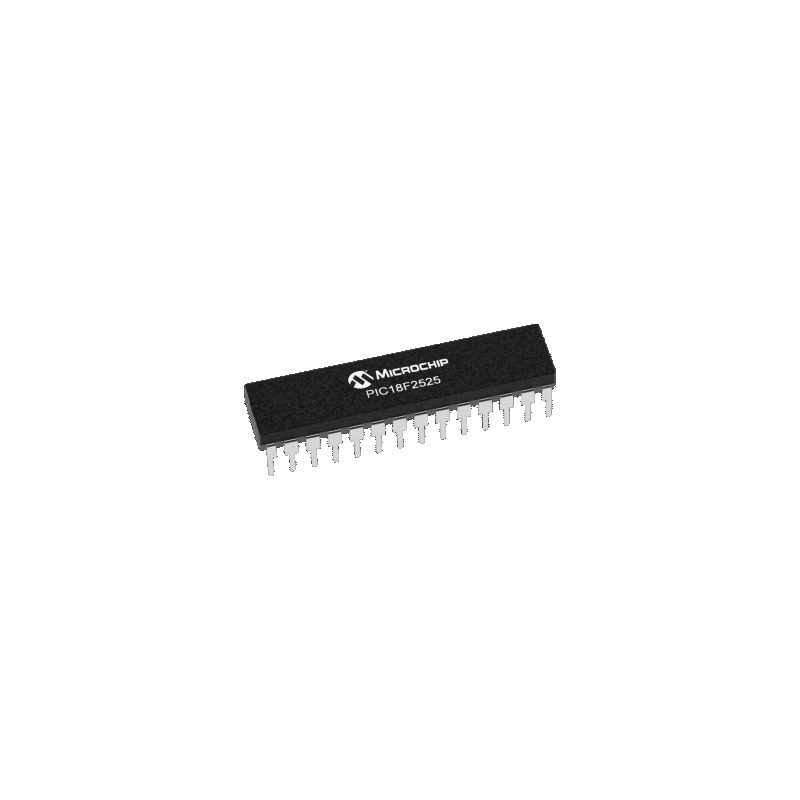 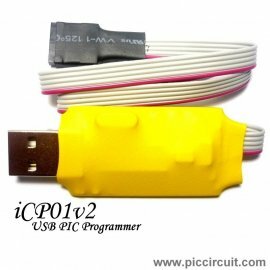 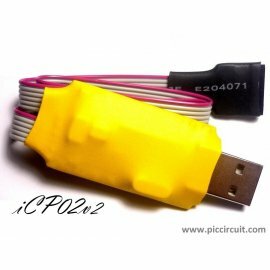 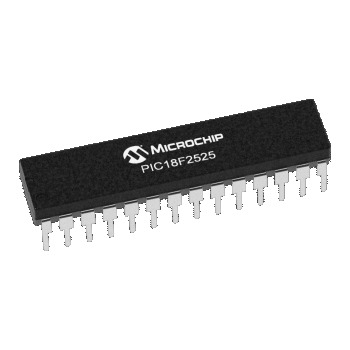 NEW iCP02v2 is used for programming the Microchip PIC10F, PIC12F, PIC16F, PIC18F, PIC24F, dsPIC30, dsPIC33 family and serial EEPROM 11LCXX, 24LCXX, 25LCXX, 93LCXX and KEELOQ HCSXX with PICkit 2 and MPLAB IDE software. 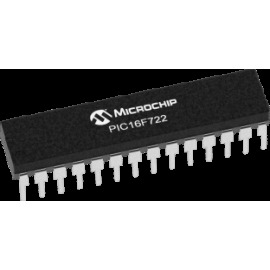 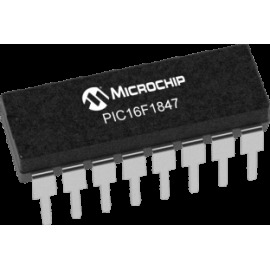 This PIC16F1847 is a 18-pin Flash-based 8-bit microcontroller with 15+1 I/O Pins, 12x 10-bit ADC, 5-bit DAC, 2x comparator, 2x ECCP, 1x A/E/USART, 2x MSSP(SPI/I2C), 12x Cap Sense and 256 bytes of EEPROM data memory. 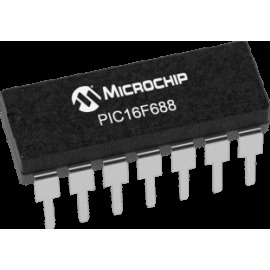 This PIC16F688 is a 14-pin Flash-based 8-bit microcontroller with EEPROM, 8 channels of 10-bit A/D, comparator and Enhanced USART (EUSART) peripheral.